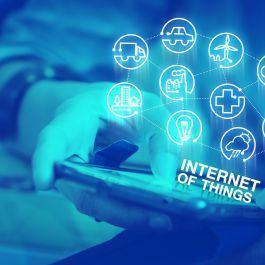 On 19 January, CISCO announced the launch of a targeted investment programme called Digital Acceleration Netherlands (DAN). 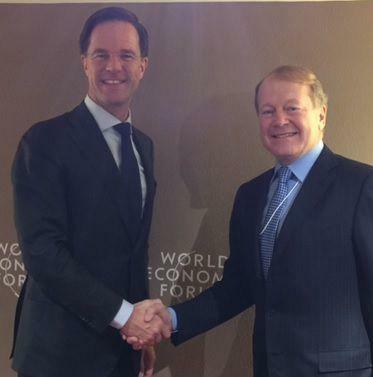 CISCO’s Executive Chairman John Chambers discussed this plan with Prime Minister Mark Rutte during the World Economic Forum in Davos. DAN is aimed at helping to boost the digitisation of the Dutch economy and society. Over the next three years, Cisco will be working closely with the Dutch government, industry and education, through the DAN programme and its strategic activities. This programme is designed to run in parallel to, and help accelerate the “Digital Agenda for the Netherlands” (which was published by the Dutch Ministry of Economic Affairs in July, 2016). HSD is very proud to welcome CISCO as a Premium partner in our network. We share our ideas about working together with the government on Cyber Security and how this becomes essential to ensure the prosperity, privacy and wellbeing of businesses, citizens and the country as a whole. Together we understand the need to secure critical infrastructures, information systems and key online services against cyber threats. These insights are in line with the National ‘Cyberplan’ Investment programme and the Narrative of HSD. The DAN programme will allow Cisco to use its capabilities to support initiatives by the Dutch government in this area. Cisco already collaborates closely with The Hague Security Delta (HSD) to help ensure that trust in safety and privacy remains high in the Netherlands. HSD also provides the opportunity to bring together the demand and solutions on security issues. Amongst our network many start-ups have innovative ideas, products or services for cyber security issues. Besides this, HSD adresses the need for education and talent in the security domain. As a global leader in network connectivity Cisco offers key capabilities to help address the cyber security challenge, with the required vision, solutions and expertise. CISCO will start cooperating with Dutch organisations in the area of smart transport, (digital) care, energy and cyber security. The cooperation with HSD can contribute to this strategy. The DAN programme is part of Cisco’s worldwide ‘Country Digitisation Acceleration’ initiative which is set up to help selected countries around the world to digitise their economies. 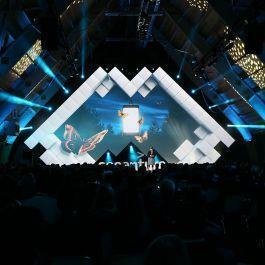 In the Netherlands, the programme focuses on a number of key elements that are also part of the Digital Agenda, including investments in digital skills and training, digitisation of the Dutch transport and utility infrastructure, connected healthcare, smart campus, cyber security and support for entrepreneurship and business innovation in the Netherlands, with a specific focus on start-ups. By accelerating the national digitisation agenda the Netherlands can grow its GDP, create new jobs and provide innovation and education across public and private sectors.